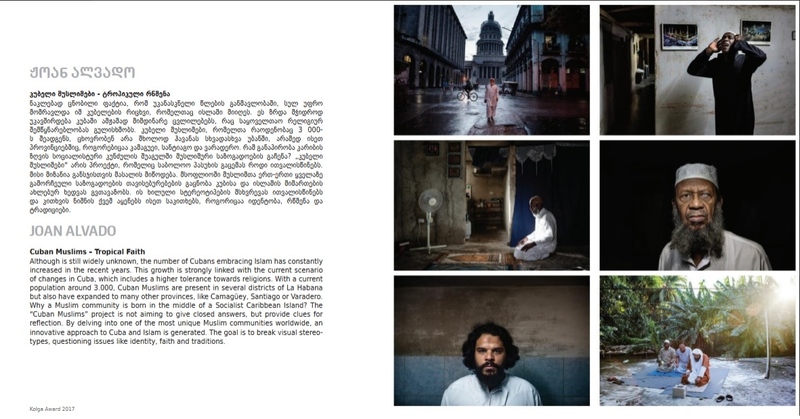 "Cuban Muslims" have been shortlisted as a finalist in the Documentary category of the Kolga Photo Award 2017, organized by the Kolga Tbilisi Photo Festival. Terrific level between the finalists and winners of this year's contest. Congrats to all of them. Is great to see my project highlighted in such a nice catalogue full of strong works.